The act of budgeting is a fine art, especially if you are self-employed, or you just don’t earn enough money. But one of the hallmarks of financial success is, arguably, a vacation home. This isn’t just something that only the elite can afford. If you are looking to spend more time on vacation, but without the expensive hotels and accommodation, a vacation home might be the best compromise. But before all of this, we’ve got to figure out how we can budget for it, so, what are the best ways for us to get our heads around this? Depending on your budget, this will have a big impact on the type of place you are realistically able to afford. This is the most important aspect of ensuring that you can actually start to save. It’s not just about finding the right property, but these things are very important. Depending on where you want to go, you can then begin to whittle down your options. If you’re looking for somewhere like a Setia Sky residence in Kuala Lumpur, you can then alter your budget accordingly. The location is important, not just because of what you can afford, but also, if you’re looking for the perfect place to spend the rest of your life. Location is vital, because if you pick somewhere that you’re not particularly happy with, but it’s cheap, are you going to be happy with what you’ve chosen? It’s surprising, but a lot of people decide that they want a vacation home because it’s a way to escape their normal lives. They end up choosing somewhere random or have only spent a couple of weeks in one place before making the serious decision to buy. A vacation home is not just about the location in relation to the costs, but it’s if you can get on board with the way of life there as well. Location is, undoubtedly, essential, but if you are looking for the ideal holiday home, it’s very likely you’ve got a place in mind. But, is it somewhere that’s going to be a worthy investment in 10, 20, or 30 years’ time? As far as budgeting for the perfect home is concerned, we’ve got to think about if we can keep up with the cost of living there. Since we can spend a lot of time in a place, and get to know the lay of the land, but this might not be a good way to choose if this is the perfect location. The perfect location in terms of your finances means that you need somewhere that’s livable within your means. You can spend a long time saving up for this vacation home, but if you are not able to keep up with the cost of living there, despite the fact that you may have paid off the holiday home, you will just be going there to live in relative poverty. It is an option that a lot of people do. Getting a timeshare in a foreign location means that you are able to save up quicker. With timeshares, there comes a lot of red tape that you need to follow. It depends on where you want to go, and this can mean an abundance of laws and legislation relating to the area. For example, if you’re from America and you buy a timeshare somewhere else, it can be very easy to fall into a specific trap, leaving you lumbered with a home that you can’t afford. Always go in with an open mind, but also don’t be afraid to say “no.” In fact, a timeshare is always a bad investment unless you can snag one for a few dollars or for free! 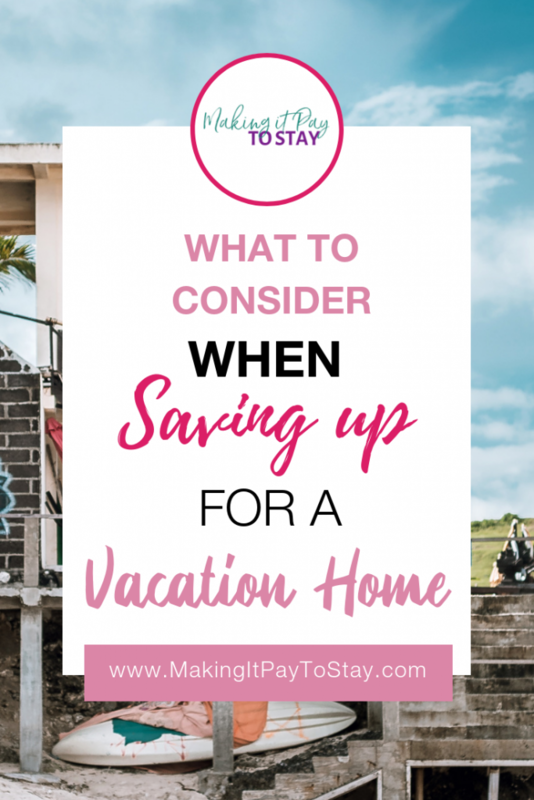 The vast majority of vacation homes come with big costs, and this can be particularly overwhelming… but when it comes to saving for any vacation home, it’s all about the same old approaches to saving money. Depending on where you are, there are things you can do to leverage extra finances, such as the equity on your current home. Ultimately, to get a holiday home when you are on a limited budget means that you’ve got to make some drastic changes. Of course, if you are already in a mortgage, and you’re looking to get another one, is this financially feasible? Is that really a wise choice? Probably not, unless you’ll be renting it out via Airbnb or using a property manager. When we are looking to save a lot of money, it’s a combination of looking at our current debt, but also sacrificing certain parts of our lifestyle. To ensure that we are putting enough money aside, we’ve got to have an end goal, which comes from the property and the cost of living there. We have to plan and prepare our budget accordingly, but then we need to ensure we’ve got enough stockpiled while ensuring this is built up at a steady rate. 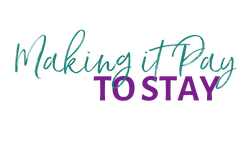 Naturally, we can make sure we’ve got savings accounts in place that have a high interest, but also, ensure that we are making appropriate alterations to a lifestyle. For example, if you have an abundance of debt, there are things like the debt snowball method you can take advantage of. In addition to this, when you are looking for the best mortgage lender, you have to remember, especially if you’ve not bought a house in the last 10 years, that the process is stricter than ever. Now, they will scrutinize every single aspect of your expenditure, even if you have a current mortgage and you think you have got a leg up on the process. This means that you have to take a magnifying glass to your life and see where you can trim the financial fat. We’ve got to make big alterations to our lifestyle, but we also need to find the cheapest options as far as our bills are concerned. If you spend money every day on the little things in life, they can very quickly add up. The age-old example now is that cup of coffee from Starbucks. 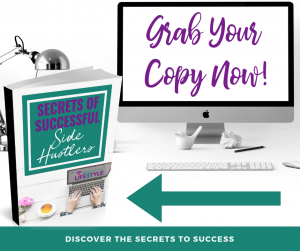 If you spend a certain amount every day on that cup of coffee, when you work out how much it costs a week, then a month, and then over the course of a year, you’ll be quite surprised as to how much you are spending! A $4 cup of coffee each day will cost $1460 every single year. If you instead, put that money into a retirement account or high-interest savings account, the interest and added investments will increase dramatically over time. This is where lifestyle alterations are vital. Budgeting for a vacation home is a swift combination of the right place, the cost of living below your means, but also ensuring you can make sufficient changes right now. 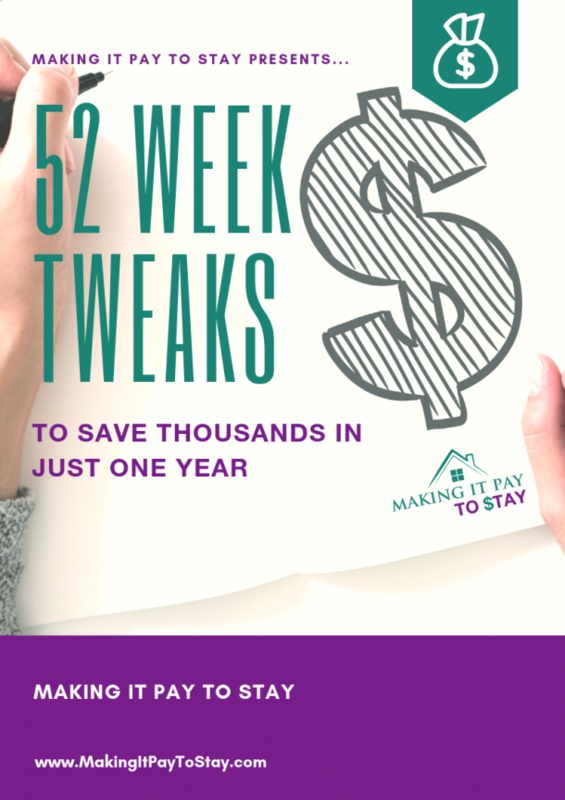 Because if you want a vacation home, and you don’t think you have the budget, this means you have to work a lot harder to save and increase your income. 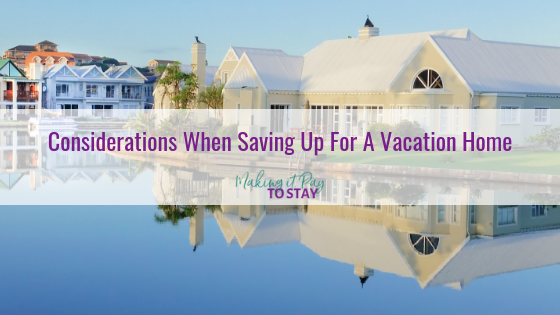 A vacation home can be a great investment, especially on approach to retirement, but right now, you have to think about playing the long game. Have you thought about purchasing a vacation home? What are your tips for making it work as an investment and on a budget? Let me know in the comments below!